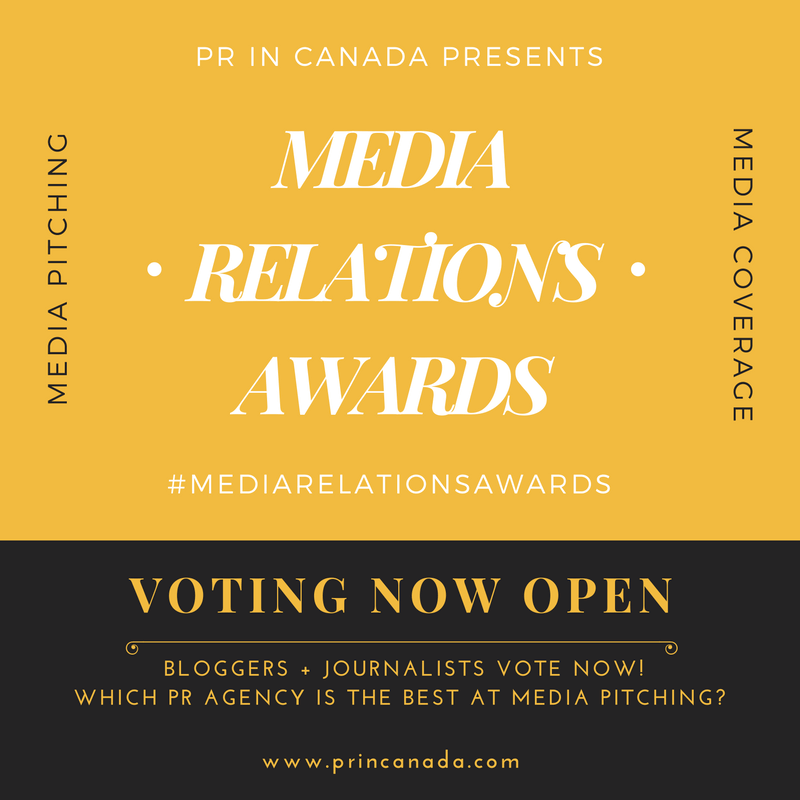 NATIONAL Public Relations has announced some hiring in Atlantic Canada this week. Stephanie Reid joins the Halifax office as a Senior Consultant. Prior to NATIONAL, she worked with the IWK Foundation’s Marketing team growing her expertise in brand management, partnership development, events, and digital. With her background in crowdfunding and cause-related marketing, Stephanie has collected a broad range of experiences on her path to NATIONAL. She began her career working with Hon. Scott Brison in his Constituency office, followed by a stint at Disney as a Cultural Representative and later at Cossette working as Account Lead on McDonald’s Atlantic Region and Ronald McDonald House. Kristan Hines joins the NATIONAL team as Vice President, Public Affairs. Kristan was previously Chief of Staff for the Premier of Nova Scotia, Stephen McNeil. Kristan has extensive experience in strategic planning and communications and stakeholder relations, both regionally and nationally. From federal initiatives to election campaigns, she has applied her considerable skills and talents across Canada. We have written about NATIONAL Public Relations quite a bit in the last year as the agency moved into a new era of leadership. 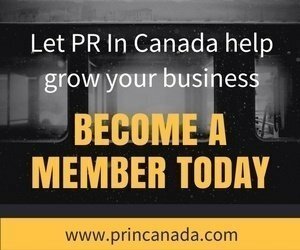 Announcement: Let PR In Canada recommend your next great hire!